I have been looking for a perfect dark eye circle concealer for the longest time. 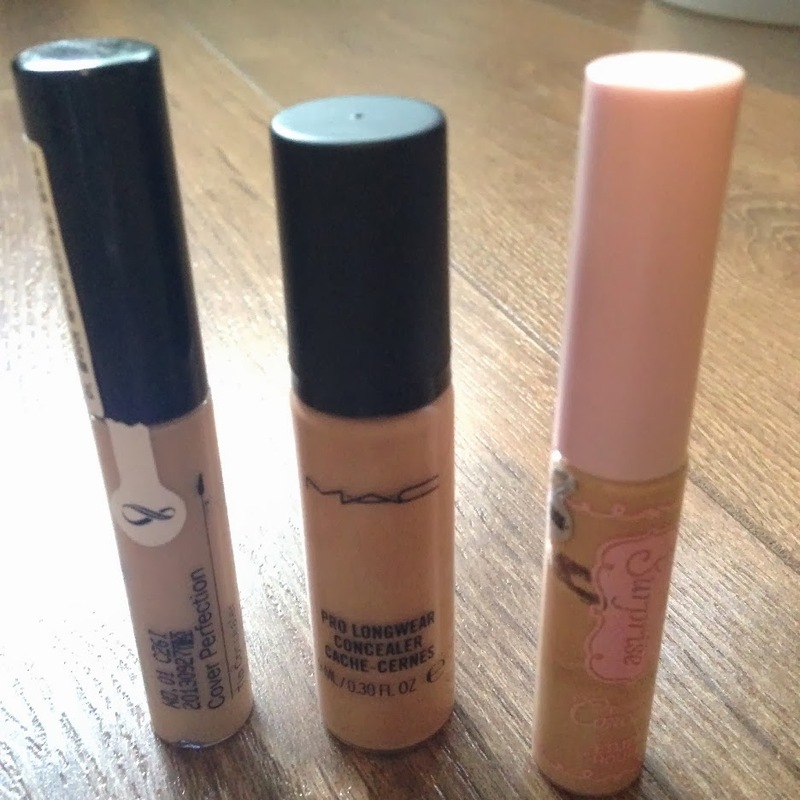 And after doing some research online, I've bought 3 liquid concealers to try. They are The Saem Cover Tip Concealer, MAC prolong wear concealer and Etude Surprise essence concealer. My eye areas are pretty dry so cream/stick type of concealers are a no go for me.. so far those that I've used tend to cake and crease like crazy.. I don't have severe eye circles but the dark undereye discolorations makes me look tired and dull.. so thats why I need a high coverage and moisturising concealer that does not sit on the fine lines to cover them.. In terms of texture, The Saem is the creamiest followed by MAC then Etude. 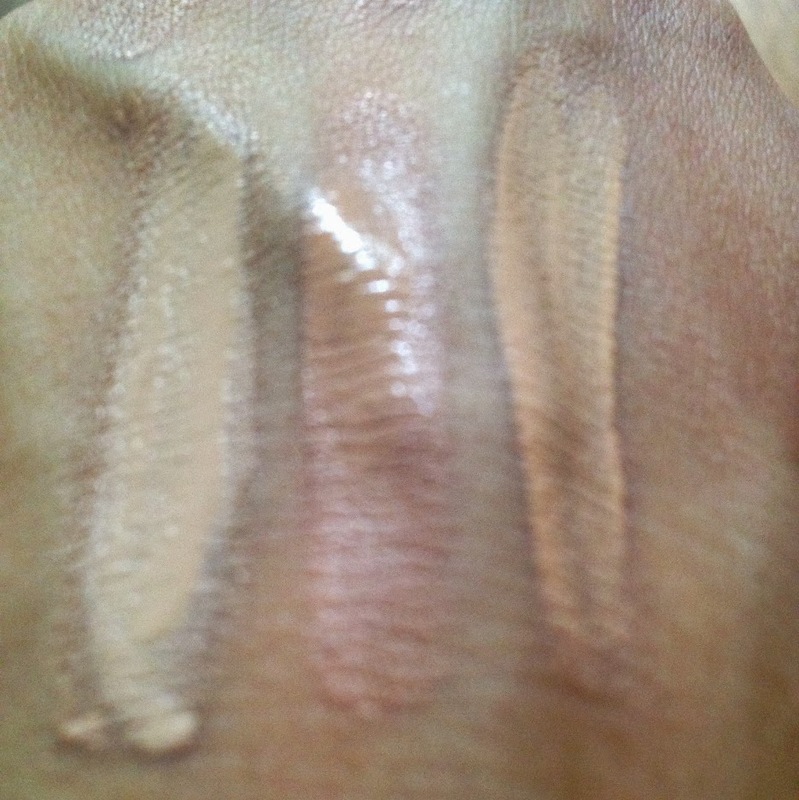 The MAC concealer is also more towards the pink tone. 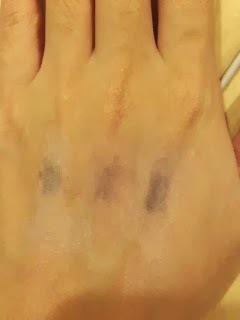 Coverage - As you can see , The Saem provides the best coverage followed by MAC and Etude. Application - in terms of application, both Etude and The Seam has a brush tip that is easy to just use. I seriously dislike the MAC bottle which comes with a pump. ONE pump gives you a 5 cent coin amount of concealer which is alot just for eye area. It is very difficult to get a tiny amount out. I always end up wasting alot of the product each time and it also tends to get messy. Duration - Without any loose powder on, I feel The Saem lasted the longest for me (up to 8 hours) I work in 9-5 office environment. These concealers have to withstand full aircon blasts and also sweat during lunch breaks.The MAC does run on me when I use my finger to swipe off eyeliner smudges ( It is a very bad habit) and then it becomes cakey.. This is my favourite out of the three because of its coverage and how it is very effective in covering blemishes and redness on my cheeks as well for the price I paid ! (Roughly SGD$9 (USD $7)on ebay). The only thing is that I find the colour a little light for my skin. It is fine if i just dab a small amount for the dark circles.. too much of this will be too thick and light and there will be this visible difference in skin tone on my face.. two very bright eye circles. Also this product dries the fastest so i had to do the dabbing quickly. Overall this is a great product at drugstore price :) I will likely order the other shade to try as well! It would have been a favourite if not for the packaging.. It is a good product that can be buildable. I feel that this concealer doesn't cover redness very well too. I got this for SGD$30 at local MAC stores.. for this price I expected a much better product. This would be a great concealer for someone that needs just light to medium coverage. Plus it is also affordable! I bought this at about SGD$11 at local Etude House. What are your recommendations for concealers? 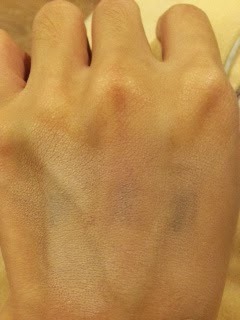 hihi, may i know what was the shade you bought for the saem concealer?